Cornwall closed in on a fourth successive County Championship final after winning 23-15 at Hertfordshire. Trelawny's Army battled back from a 15-12 half-time deficit and know that victory over Surrey next week will send them to Twickenham later this month. 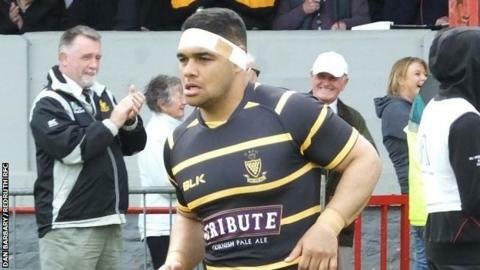 Sam Matavesi and Herbie Stupple's tries had put Cornwall 12-0 up after 17 minutes before Herts fought back with a try from a maul and a penalty try. But two Matt Shepherd penalties and a second Matavesi try sealed the win. After a stoppage-time victory over Gloucestershire in their opening pool game last week, Cornwall lead their pool and could still make the final even if they lose to Surrey at Camborne.